The annual day of aging is coming up for me in a few days, so what better way to to commemorate my 22 years of life with a geeky post for it. Here is how we can celebrate our birthday’s in the geekiest of fashion. If you have the ability to take the whole day off for your birthday, might as well have a marathon of your favorite fandom series! Whether it is Harry Potter movie marathon, a Dr. Who Binge Session, or anime all day, watch hat you love and enjoy the madness. Seriously, eat cake, you have earned it. It is not a lie, and you can get it geeked out to your liking as well. If you are more inclined to go out for your birthday, go find some geeky experiences to do like escape rooms or barcades. These are great for a geeky night out with friends. Treat yo self, it’s your birthday! Buy that Funko you’ve been wanting forever, or the Jordandene shirt of your fandom. It’s your day, so get what you want. How do you geek-ify your birthday? Let me know in the comments. I love these ideas! 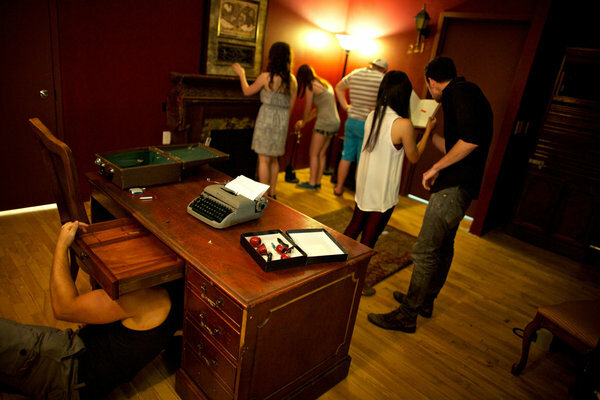 Escape rooms are the best and they definitely would make a great way to celebrate a birthday. lol, it doesn’t have to be for a birthday for anyone in my house to vege on Harry Potter movies. Happy early birthday!! I do basically all of the things you mentioned on my birthday, haha. I LOVE getting to take the day off and binging Netflix (after sleeping in, haha!) then going out for beer and cake later. Hope you have an awesome one! Happy birthday! I’ve haven’t tried an escape room yet but I’m in the processing of rounding up some friends to do it. What a cool cake! Looks like a blast. Happy birthday! 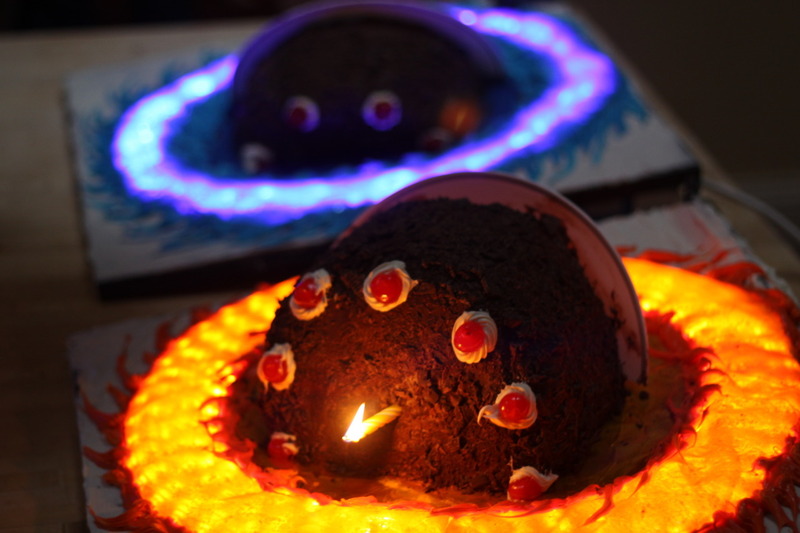 Looks like you know how to have a fun and geeky time on your Birthday! My friend and I are planning an epic Harry Potter birthday party but we have yet to decide on a date! Pinterest is full of great ideas though! !